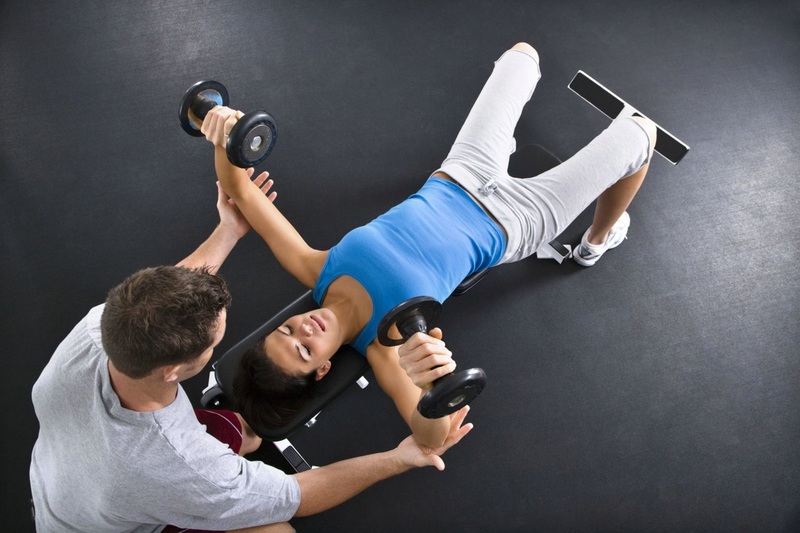 View the variety of group fitness classes I instruct. 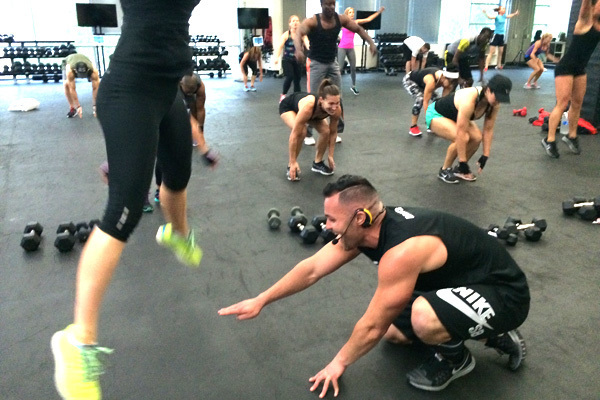 Find a class that fits your schedule and I'll push your workouts to your max! Are you looking to make your health a priority and ready to adopt the lifestyles needed to fend off preventable disease, live longer and spend less on health care? Are you ready to end the vicious cycle of temporary change fueled by quick-fix solutions? LIVE FIT was created to help people end that vicious cycle. 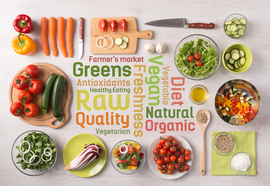 LIVE FIT creates behavior changes and empowers people to live a positive, long-term and healthy lifestyle by promoting physical activity, quality nutrition, fitness products and tips. Whether your goal is to lose 5 pounds or a 100 pounds, run a 5K or complete a marathon, build lean muscle, live as long as possible, do an adventure race or just enjoy life with absolute confidence in your body -The limiting factor is almost always nutrition. For this reason nutritional supplementation is essential for maximal recovery, wellness and prevention. 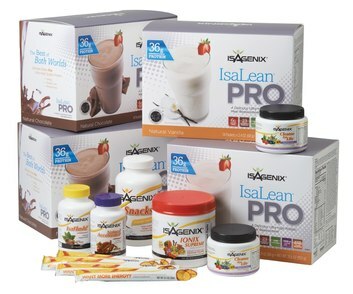 Accelerate your fitness results with Isagenix Nutrition.